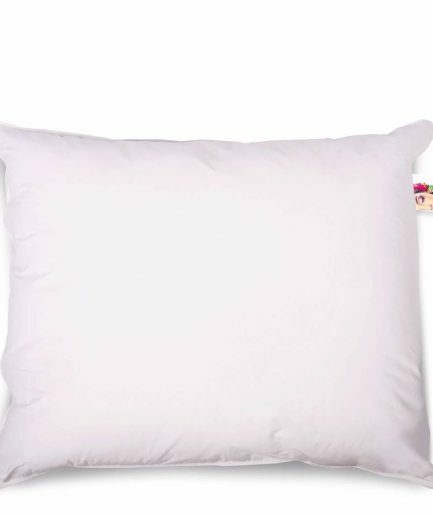 ITEM AVAILABLE ON PRE-ORDER, SHIPPING EXPECTED IN WEEK 5. 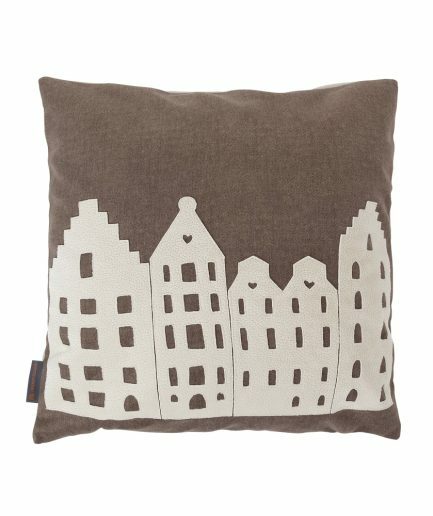 Bringing the beauty of the city to your home. 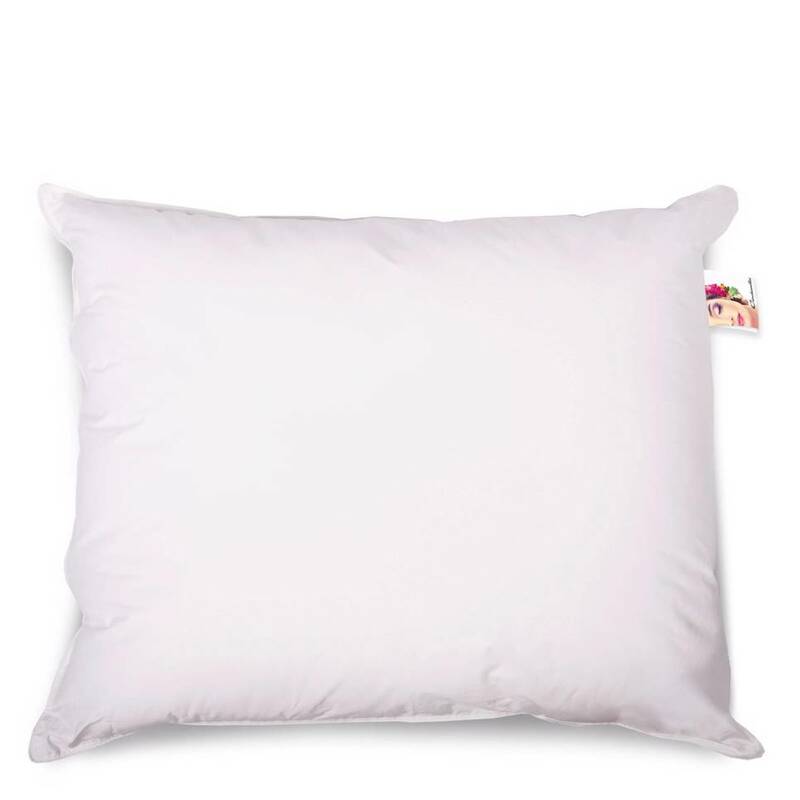 Whether you need a pillow to relax or to win a pillow fight, it’s great for every purpose. 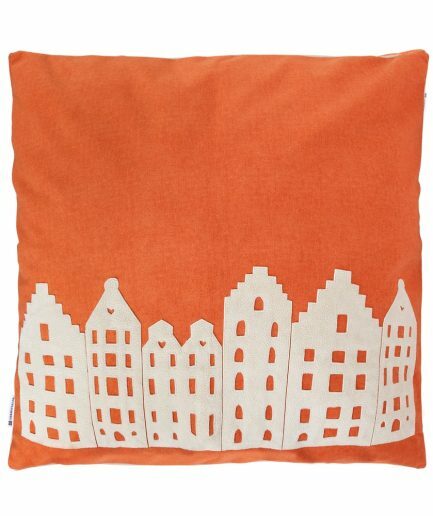 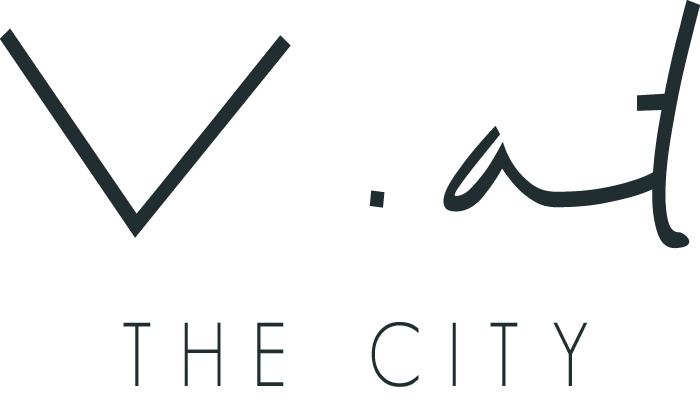 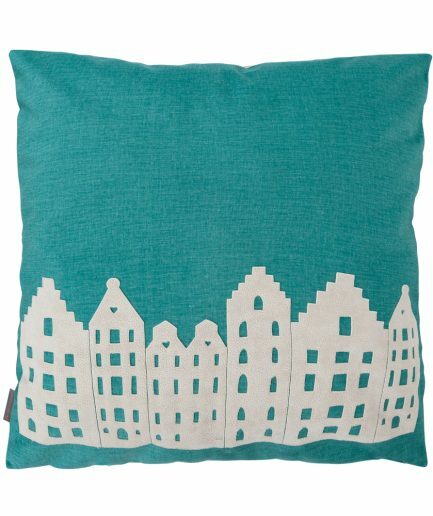 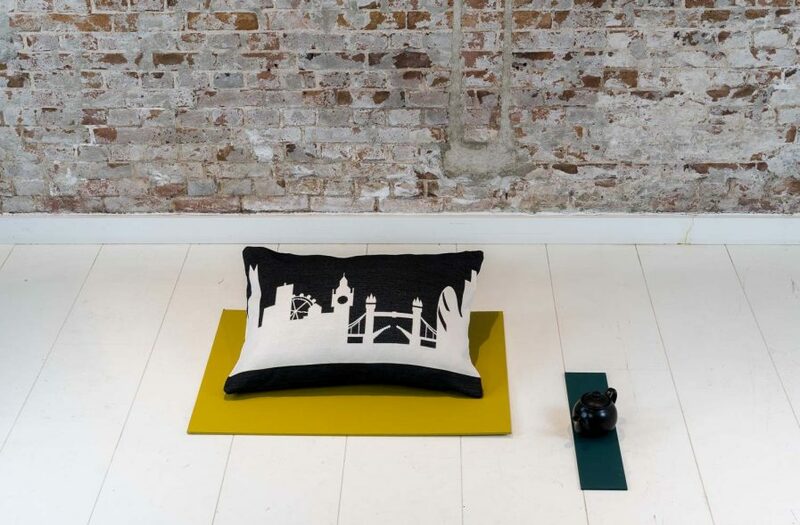 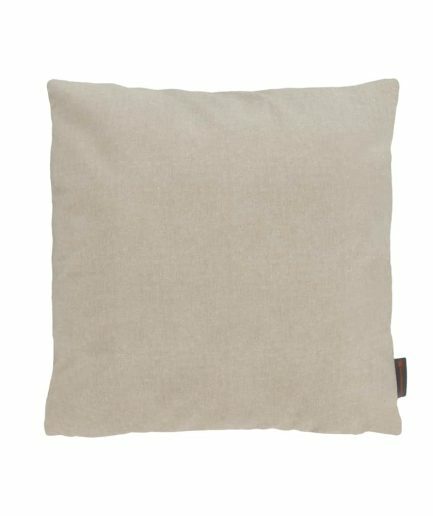 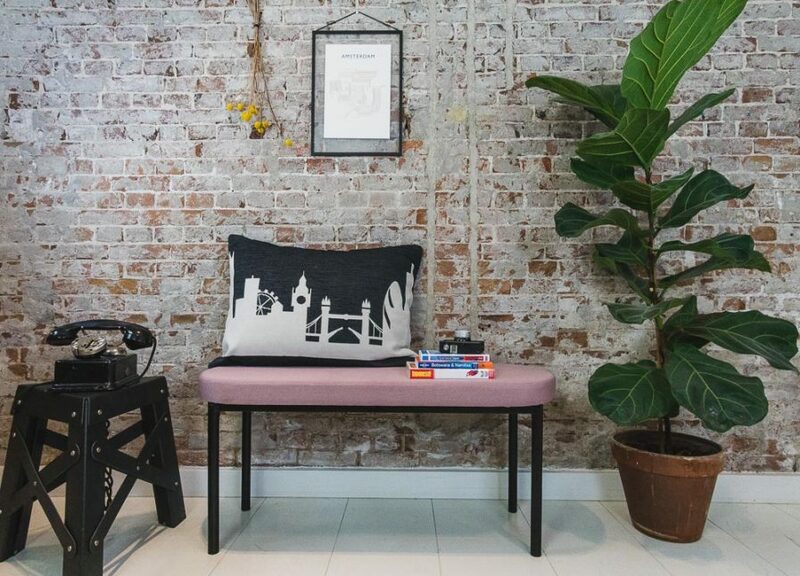 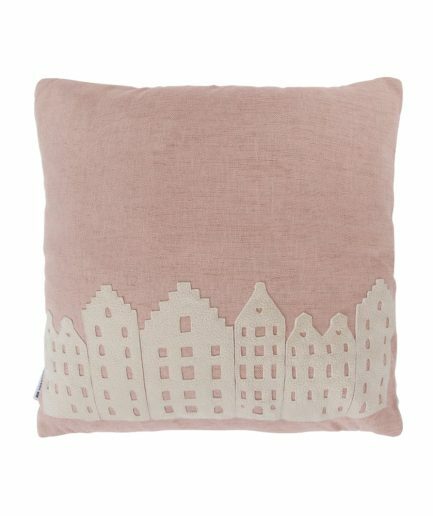 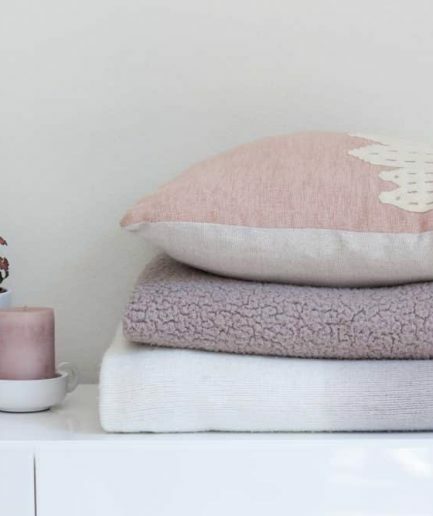 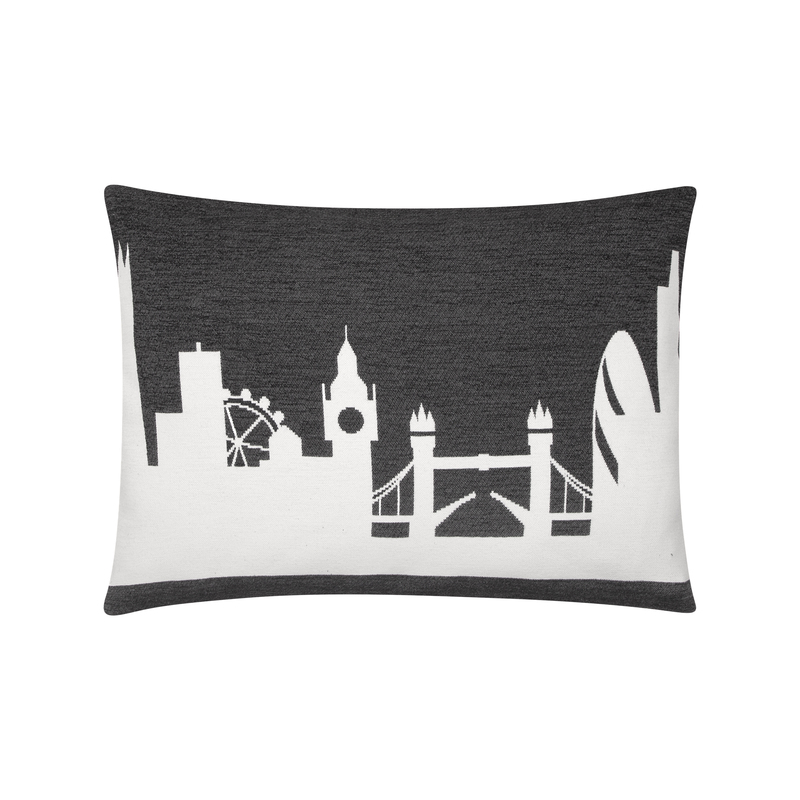 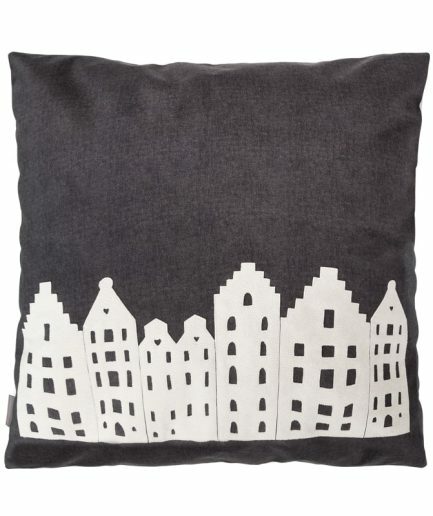 The City Pillow covers have unique designs and are made at a high quality local weaving mill. Whereas the cushion filling used for the inner cushions, are made out of recycled clothing and involves social employment.